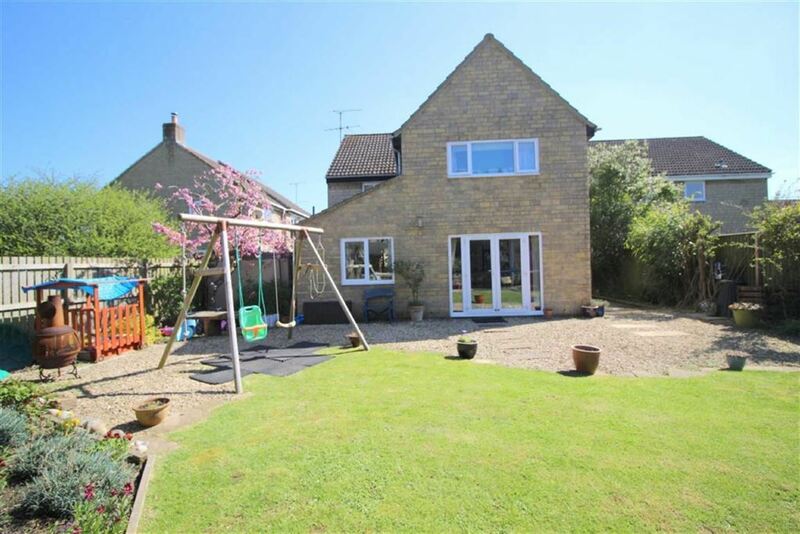 Deceptively spacious and significantly extended five bedroom detached family home tucked away in a cul de sac location in the sought after village of Kington St Michael. 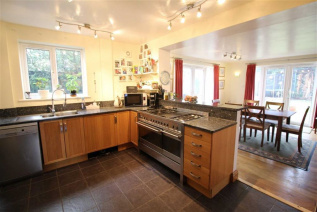 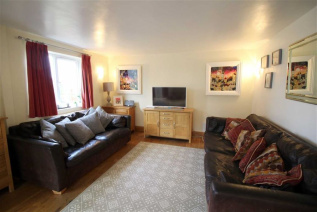 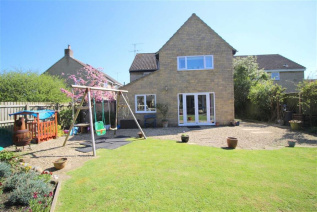 The property offers flexible accommodation arranged over two floors ideal for modern day living and comprises entrance hallway, cloakroom, kitchen / breakfast room, large lounge with two sets of double doors opening to the garden, dining room and family room / snug. 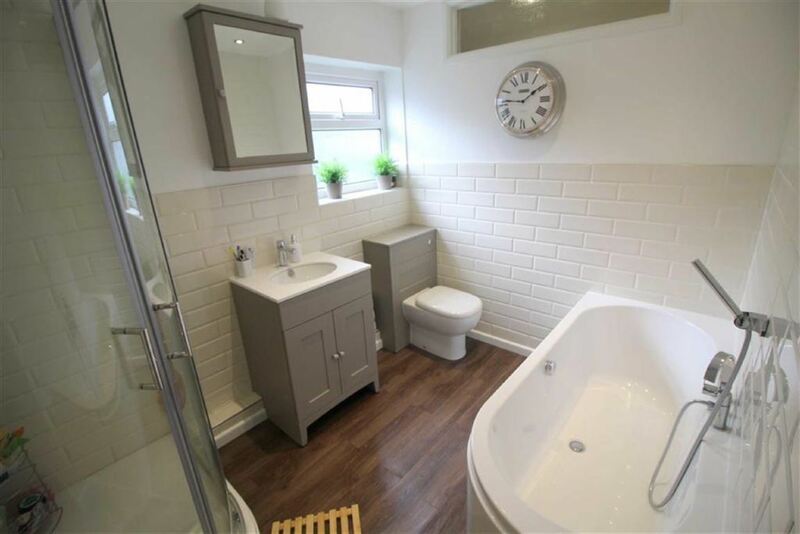 To the first floor are five bedrooms, the master with re-fitted en-suite, and a stylish re-fitted family bathroom. 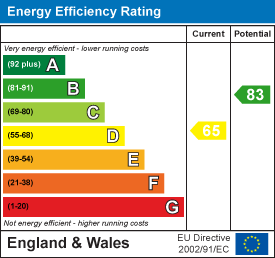 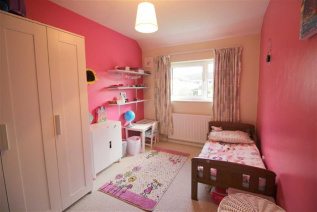 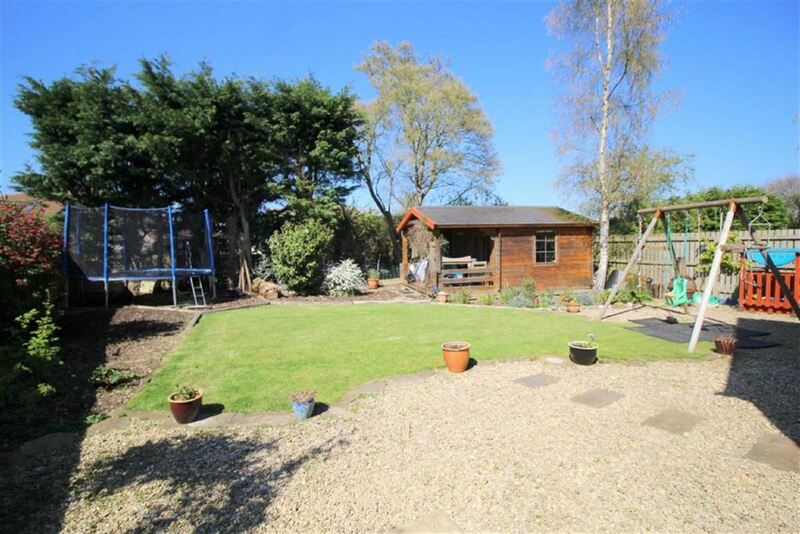 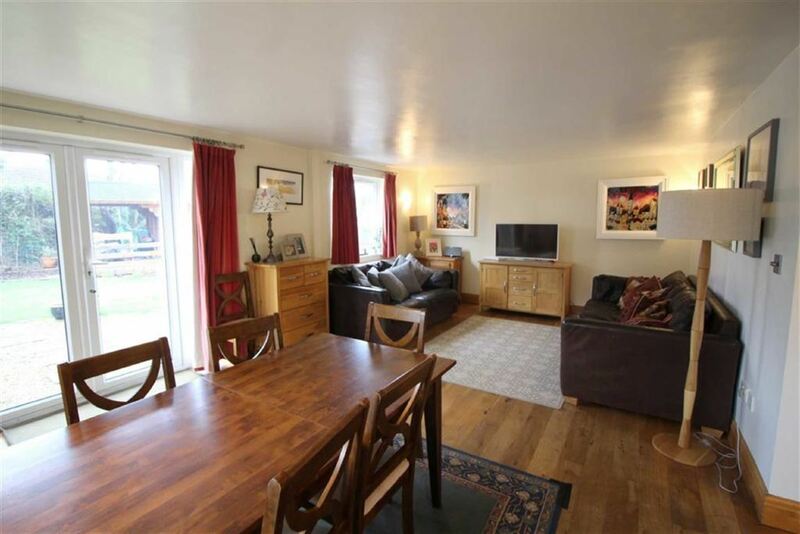 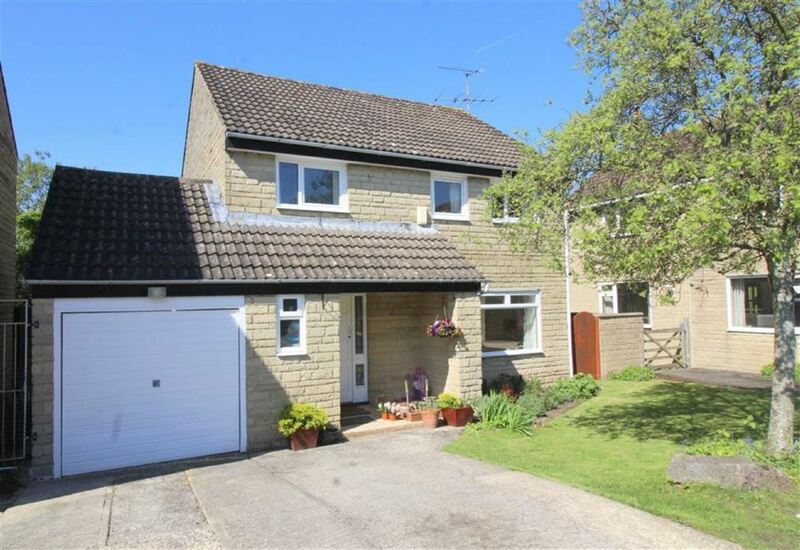 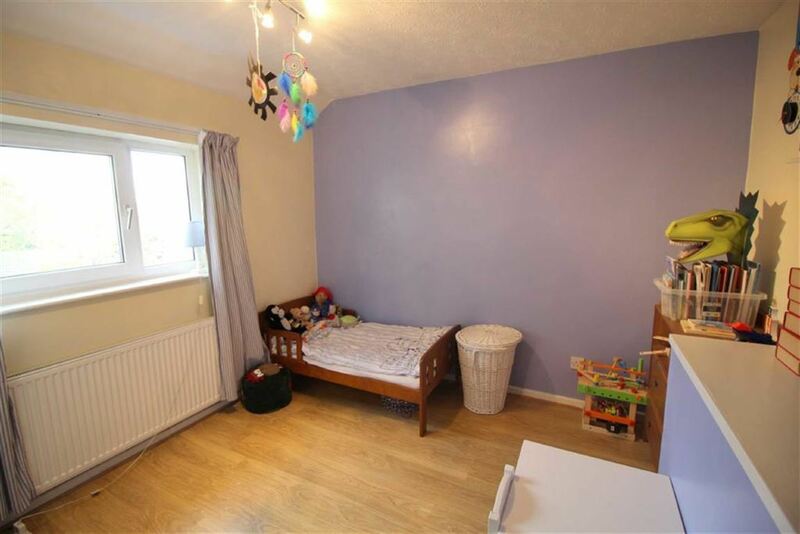 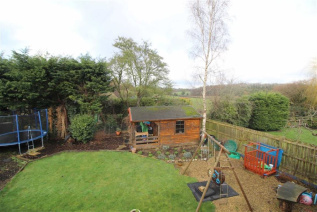 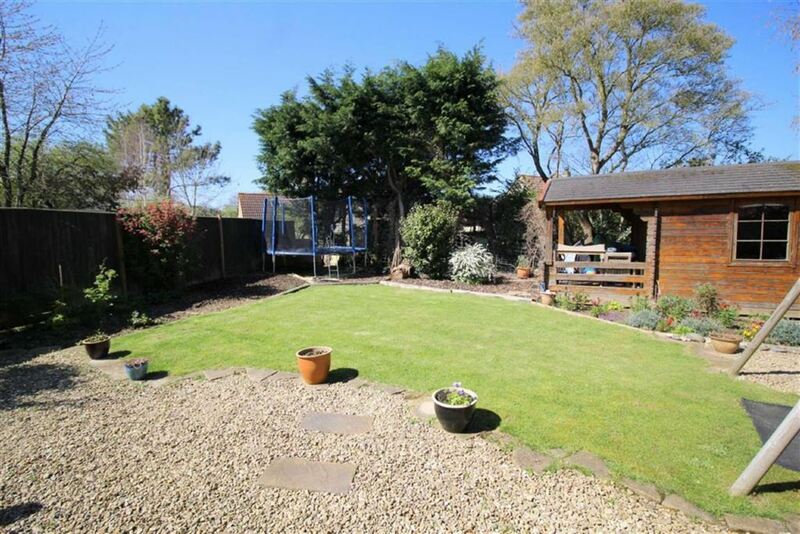 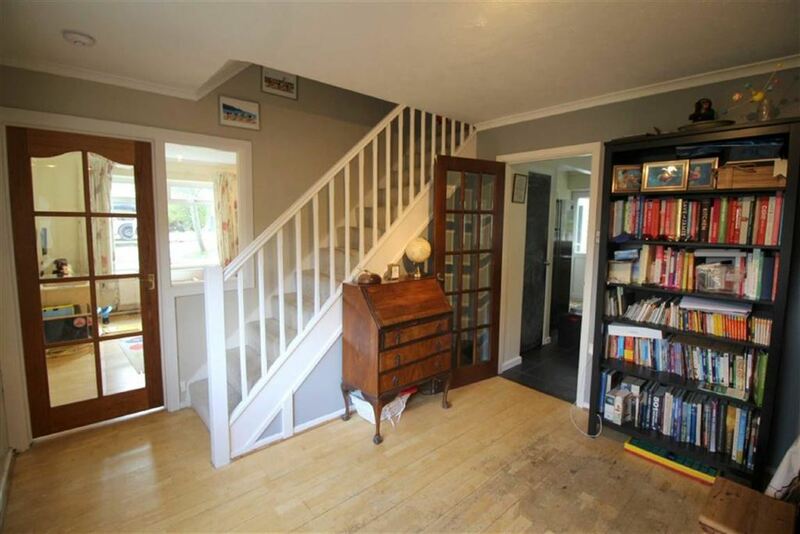 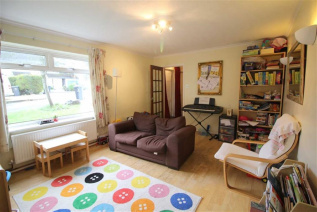 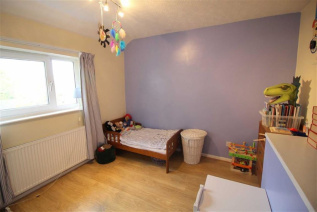 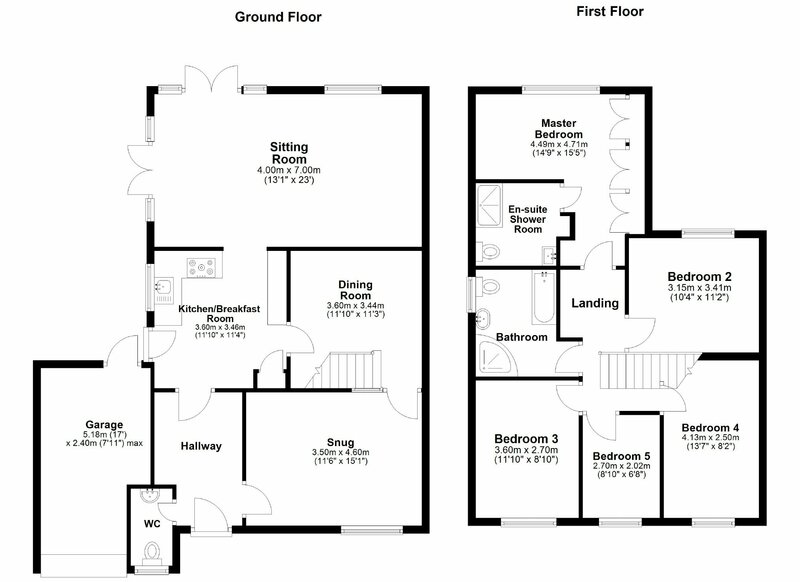 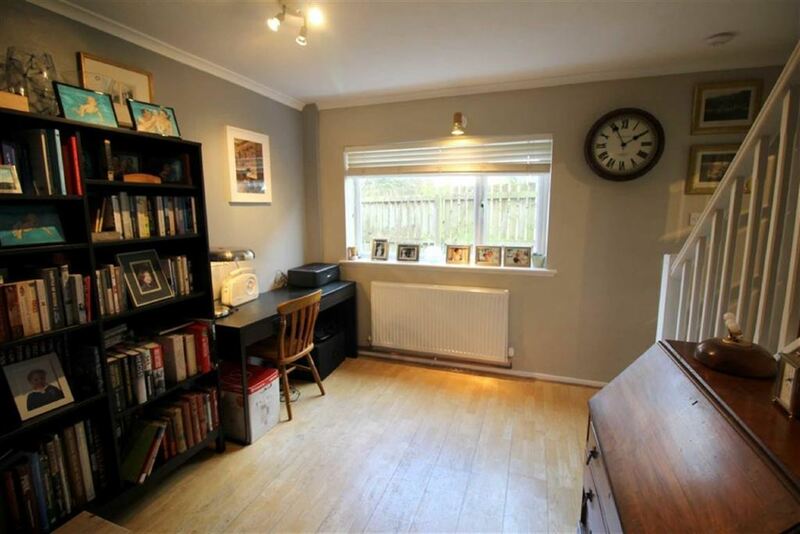 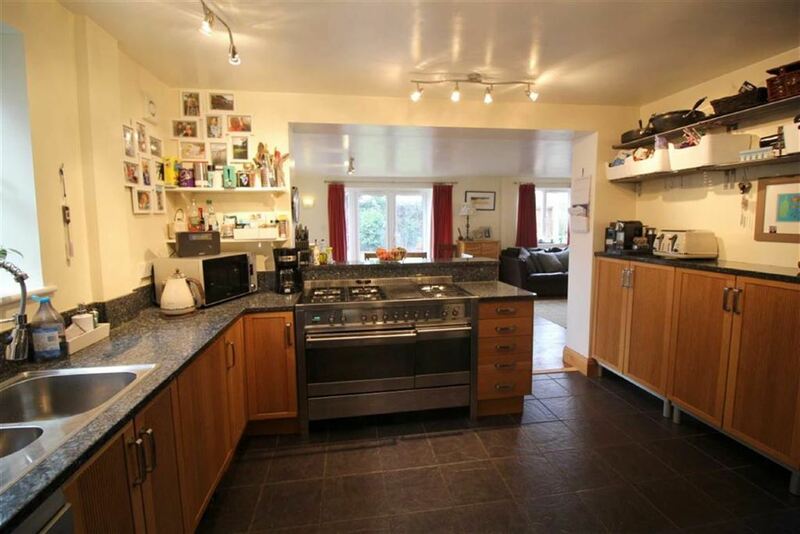 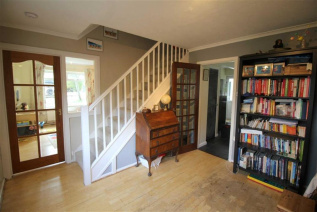 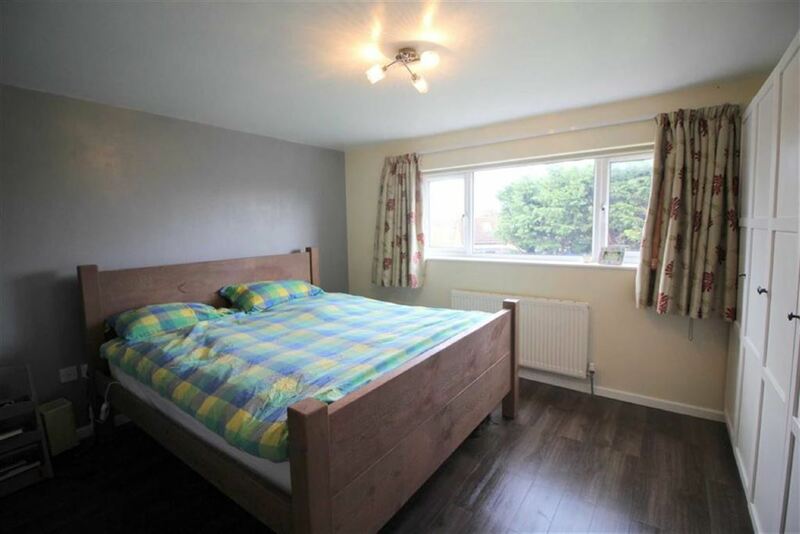 Externally there is a single garage with parking in front and good size rear garden laid mainly to lawn. 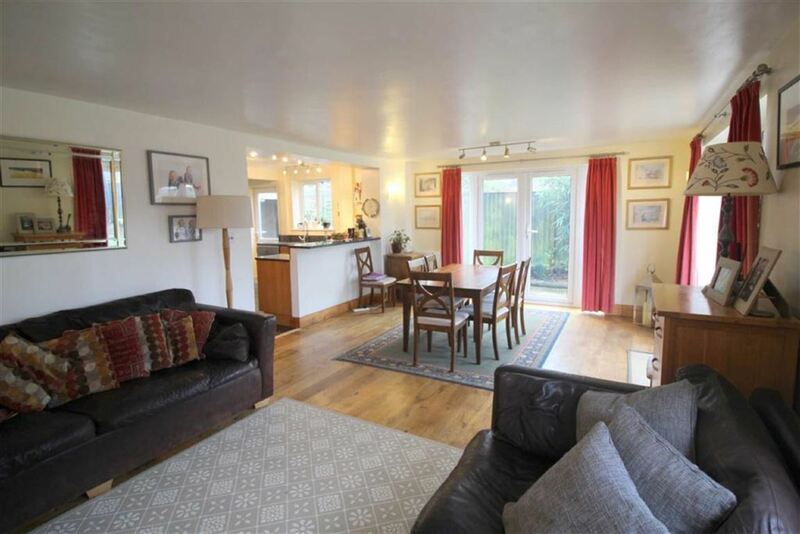 An internal viewing is highly recommended in order to fully appreciate all that this lovely property has to offer.